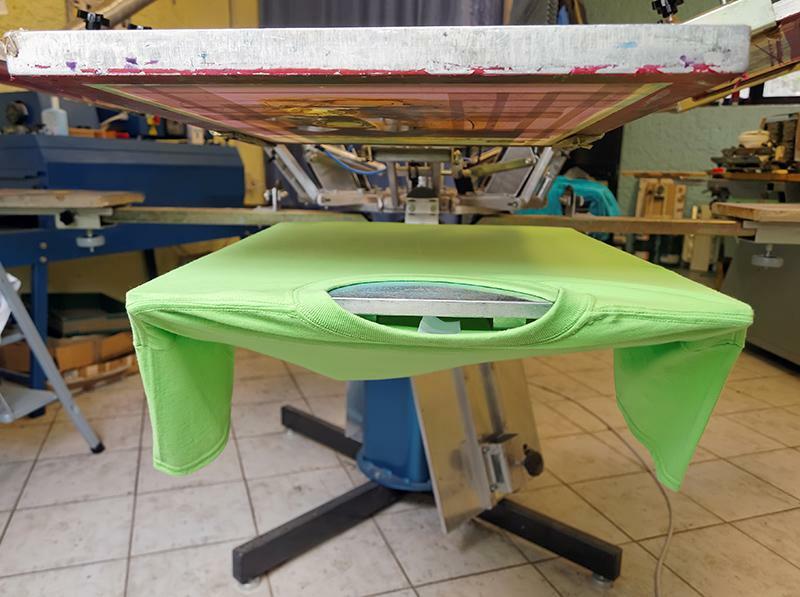 When it comes to printing on clothing there are two main processes used today: screen printing and digital printing. While screen printing is the older process that has been used for over a hundred years, it is by no means outdated. Stencil or screens are made in order to apply each layer of ink onto the cloth. Colours are applied separately using a different stencil, until the final design is produced. On the other hand, digital printing is a more recent process where artwork is processed by a computer, then printed directly onto the article of clothing using special inks or transfer sheets. 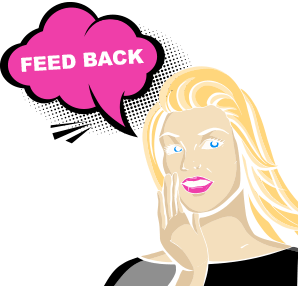 There are pros and cons to screen printing and digital printing, so the decision can come down to what best suits your needs or budget. For instance, if the area to be printed is large, it may be too big for the printer to process so a screen print would be needed. The colour of the cloth can be a factor as well since digital printers generally do not print white but screen printing can. On the other hand, a digital printer is often better at reproducing photographic images than screen printing. You might also need to keep in mind that the nature of digital printing inks limits your choice of material to be used whereas screen printing can be used on just about any sort of cloth you can think of from polyester to cotton to bamboo and many more. If you need a lot of items printed it might be better to think of screen printing your garments, but if you have small run quantities, digital printing will prove more cost effective. It is also quicker to print digitally since the set up time is much less and designs can be saved as files for quick reprints which is easier than storing away stencils which have been covered with inks. As technology advances there is little doubt that digital printing will narrow the gap in most areas where screen printing currently holds an advantage but at present there is often a clear choice in many cases. Neither process needs to be seen as better than the other; rather each is more suitable given a particular circumstance. At Artinfiniti Design we have the experience and know-how to help you decide what is best for you. It is all part of our service so relax and just get ready to enjoy the finished product!